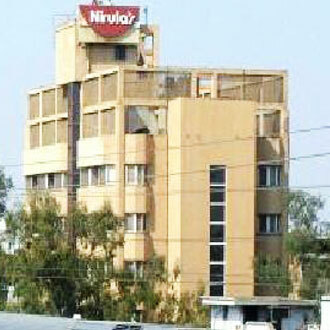 Nirula's Hotel, a well-known brand in the hospitality industry is conveniently located in Noida sector and less than a kilometer away from the Sector 15 Metro station. There are 40 well-appointed guestrooms offering great value for money to the travelers. An array of dining outlets: Potpourri, a casual dining restaurant serving buffet meals and a 24 hrs Nirula's family restaurant, the first of its kind to introduce Burgers and Pizzas in the city are also available in Nirula’s hotel.